Famous stealth game series will get the anticipated continuation! 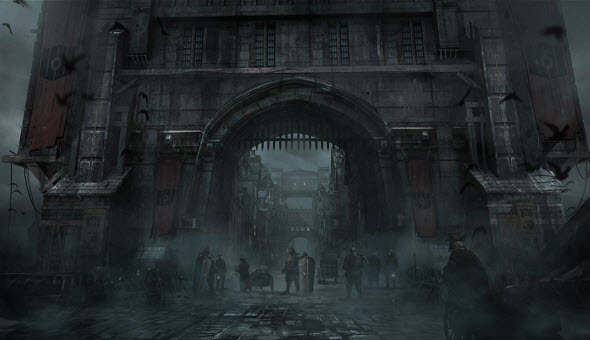 The developers officially confirmed Thief game - the reboot of interesting steampunk story about the man, who can steal everything. The game has been being under development since 2009, but now the Thief release date has been finally announced! 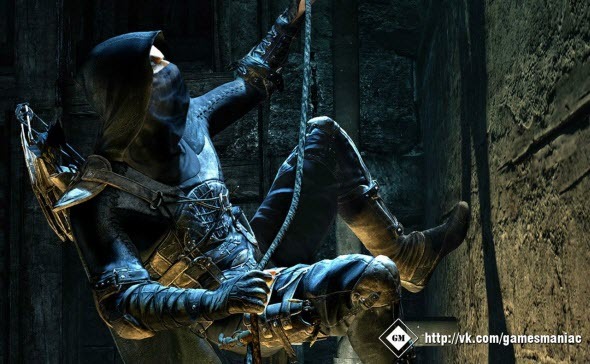 The Thief release date is scheduled for 2014, but still we don't know the exact day. 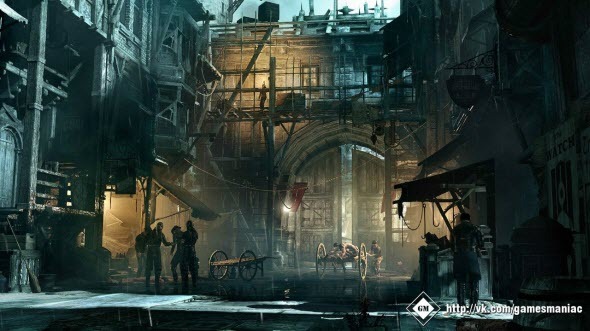 There will be Thief game for PC, PS4 and other versions for new-generation consoles. 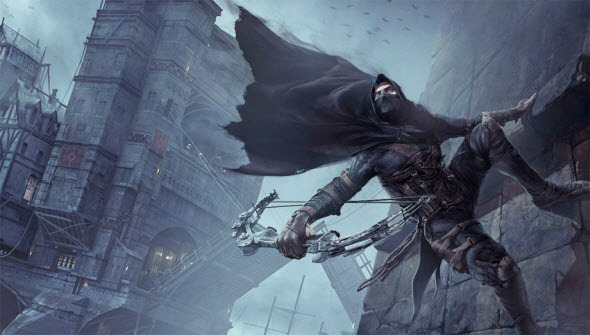 Thief game is a reboot of the series, so it won't get the number. In this game we will again go to the mysterious and dark City and will be trying to steal anything that is not watched. The native city of our hero will be enveloped in political chaos, but he is going to rob rich elite, so doesn't suffer from the government. Each mission is a new task, during which you will have to steal something, and in the end of it, you will be able to buy different things that simplify the game. 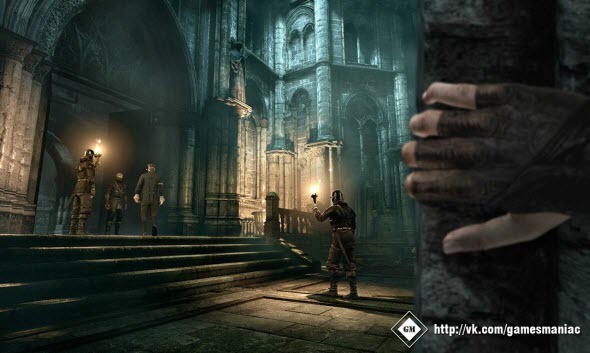 As always in Thief game, stealth is the most preferable style of gaming, but action elements are also present here. The non-playable characters will be very strong, so it will be easier to hide from them than to fight.